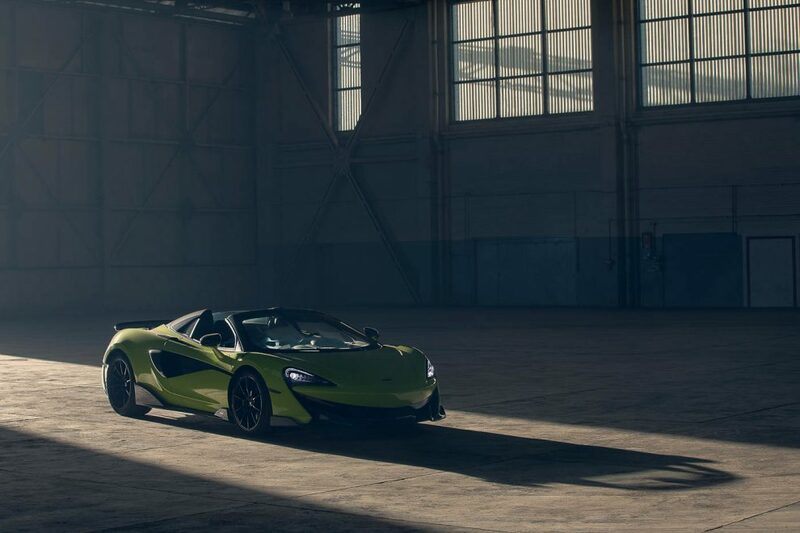 McLaren’s Longtail philosophy is all about more power, less weight, optimised aerodynamics, track-focused dynamics and limited availability. 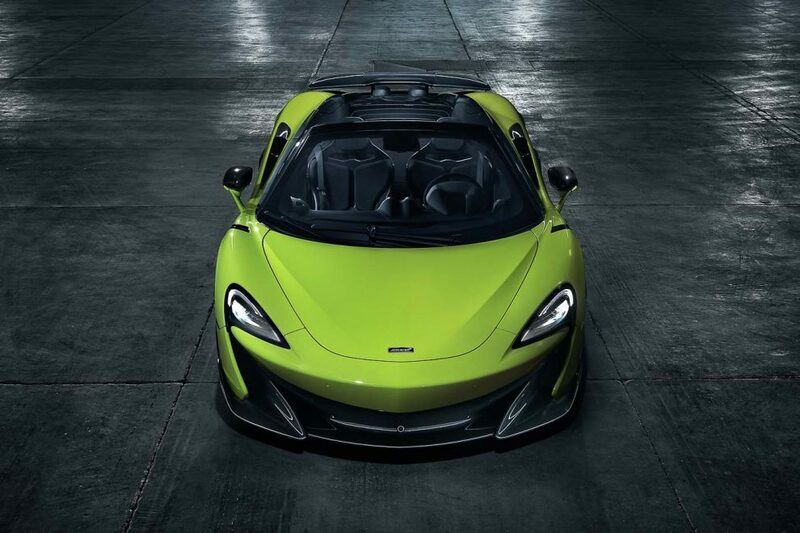 They’ve now extended that philosophy with the fifth model to wear the “LT” badge with the new 600LT Spider, with a price tag of £201,500 (approx. 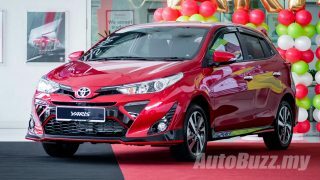 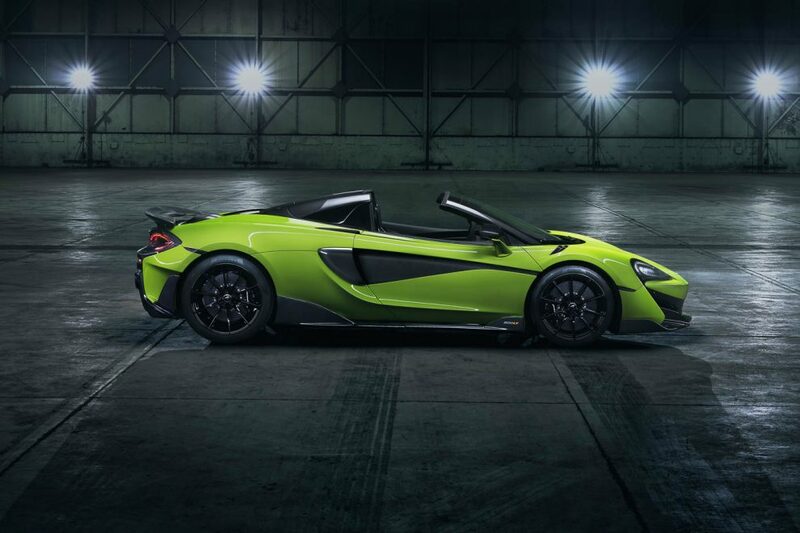 RM1.06 million). 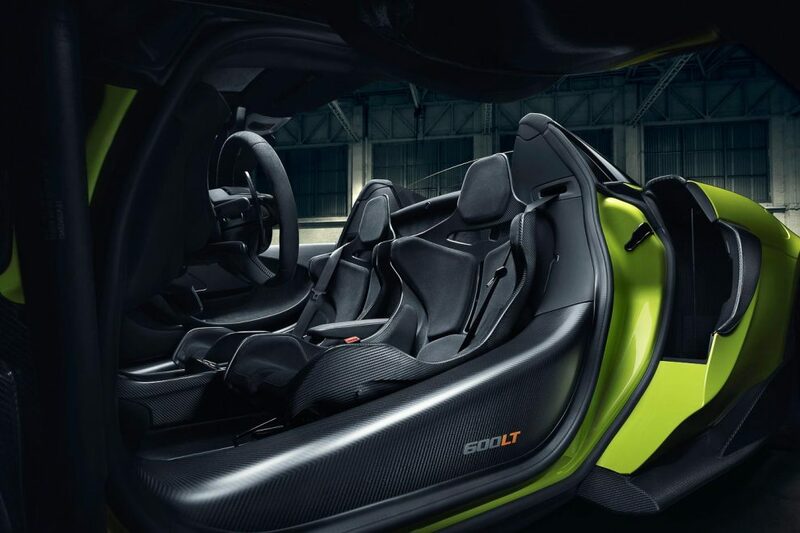 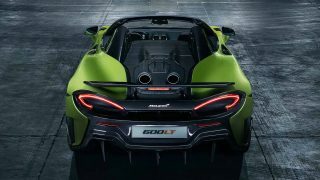 Utilising the same twin turbocharged 3.8-litre V8 engine found in its Coupe sibling, along with a revised cooling and exhaust system, the 600LT Spider makes 600 hp and 620 Nm of torque. 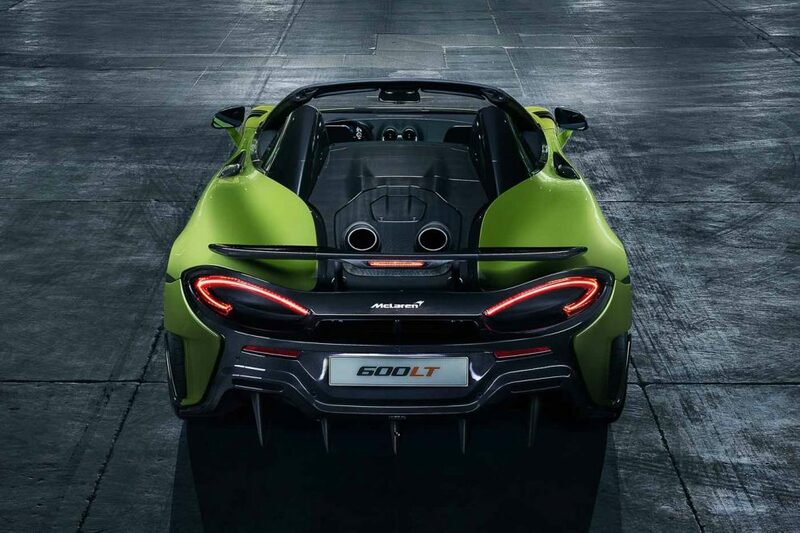 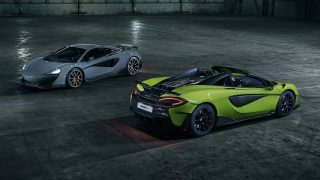 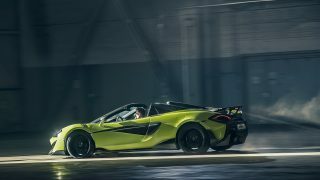 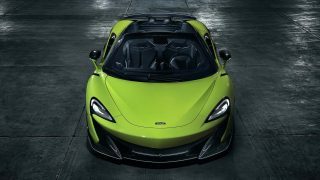 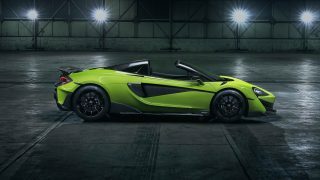 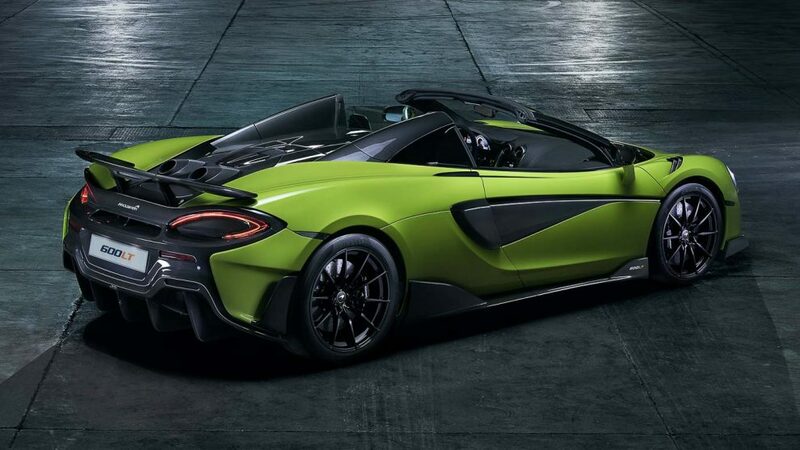 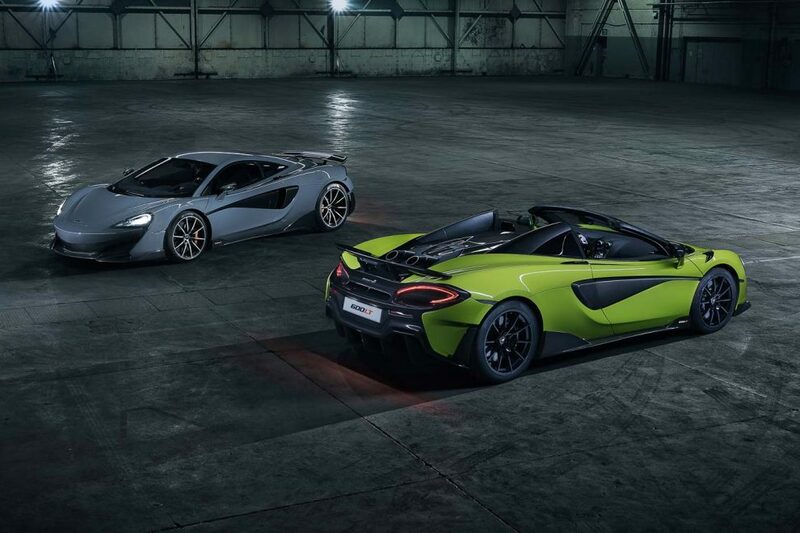 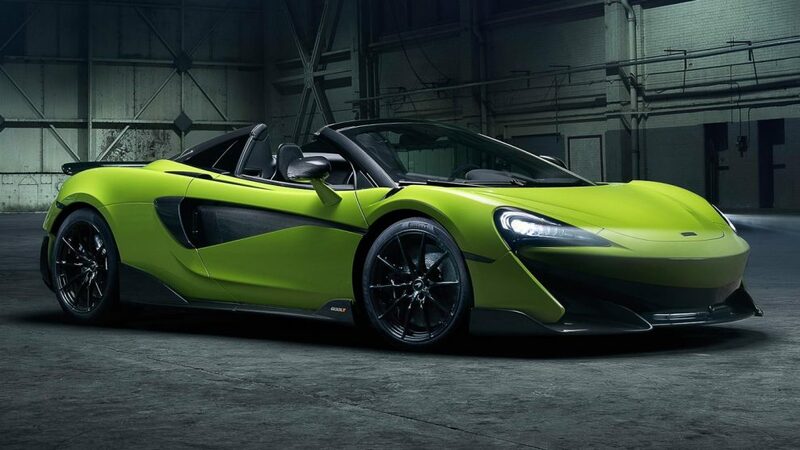 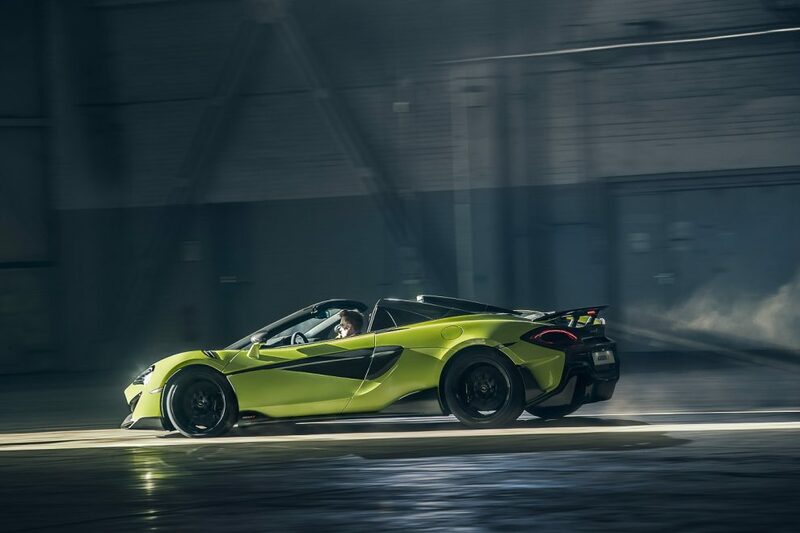 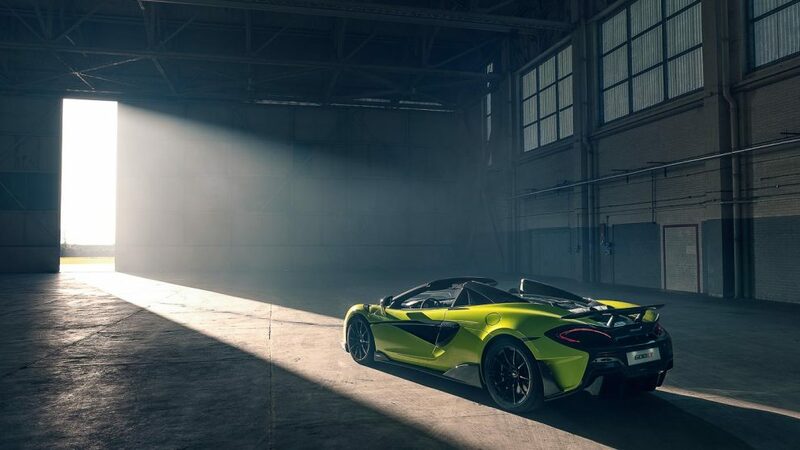 From a standstill, the 600LT Spider will hit 100 km/h in just 2.9 seconds, and that’s as quick as the Ferrari 812 Superfast but the 600LT Spider loses out to the Prancing Horse to 200 km/h with an 8.4 second time. 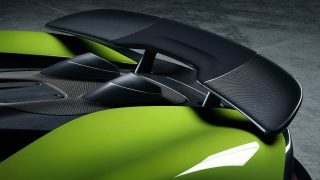 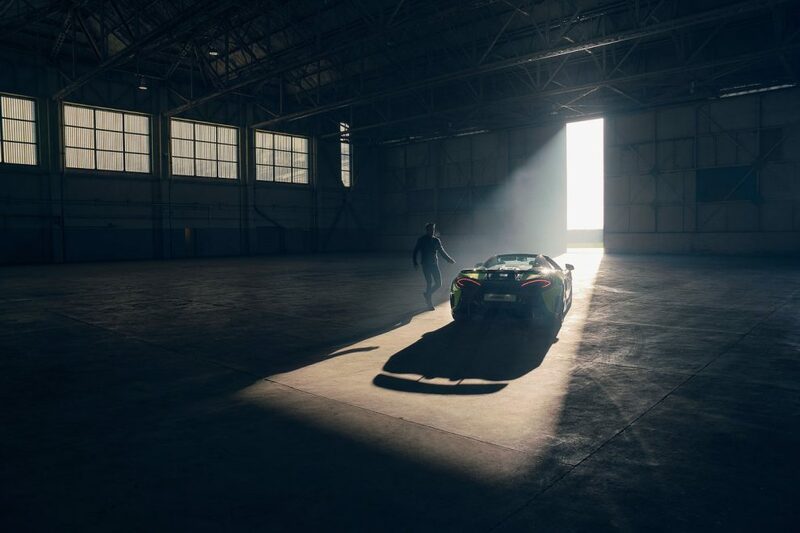 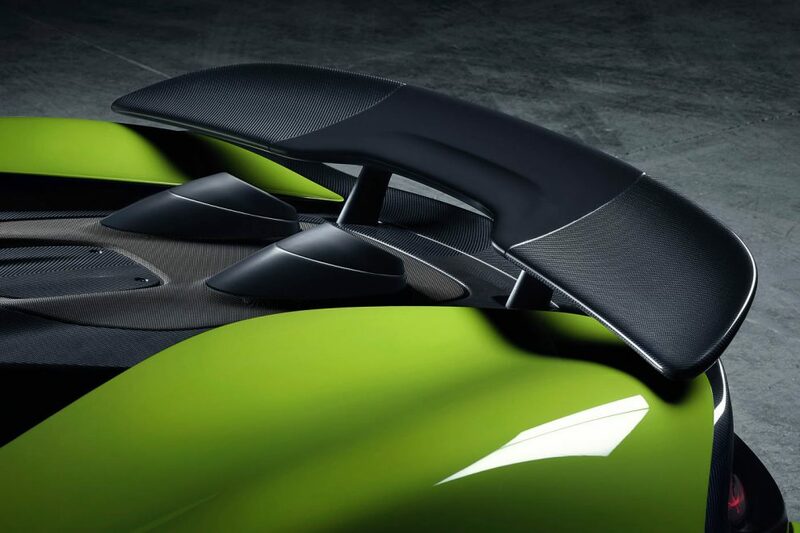 Top speed with the roof up is 324 km/h, or 315 km/h when its three-piece roof is retracted. 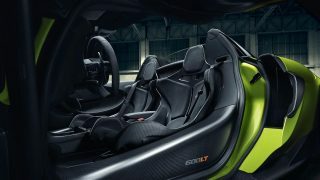 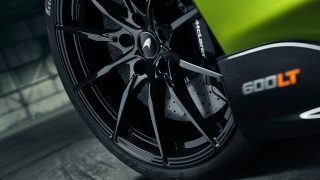 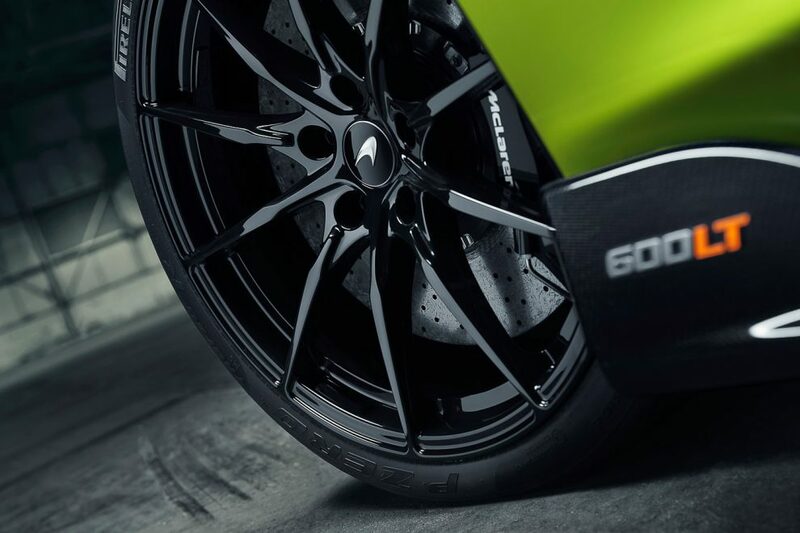 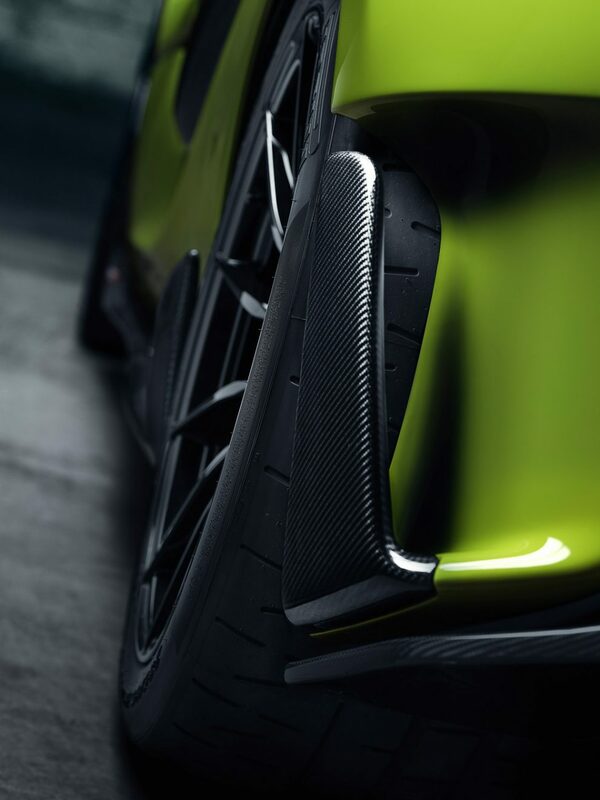 Even with the additional structures, the 600LT Spider only bears a 50 kg weight penalty (at 1,297 kg) over its Coupe sibling, credit to the lightweight but incredibly strong carbon fibre MonoCell II chassis. 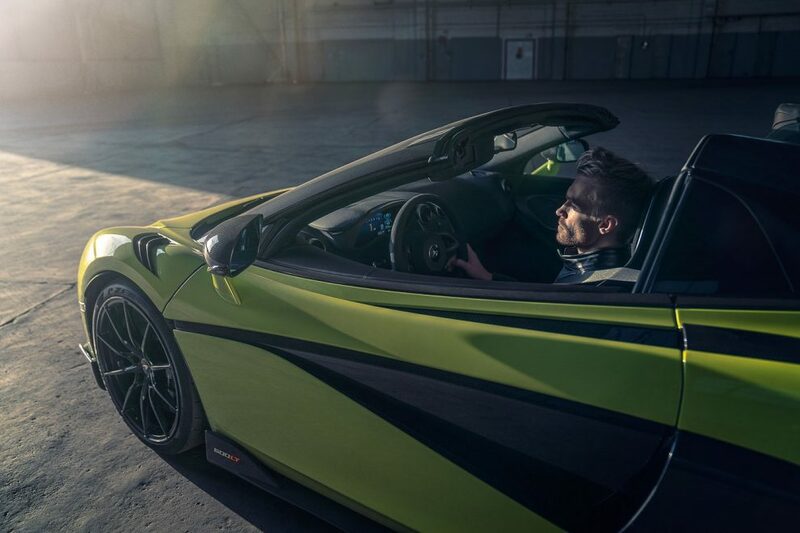 The roof can be retracted as speeds of up to 40 km/h while an electrically-operated, glazed wind deflector can be activated independently to reduce buffeting, increase ventilation or if you simply feel like enjoying all the wonderful exhaust notes from the top-exit exhaust system. 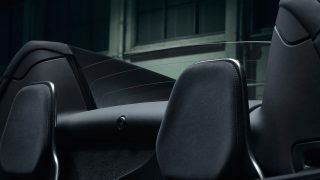 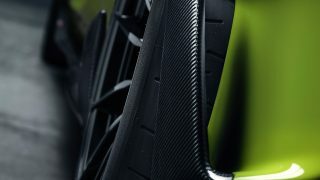 Filling in the cockpit are items such as the lightweight Alcantara and carbon fibre racing seats from the McLaren P1, with an option for the super lightweight carbon fibre racing seats found in the McLaren Senna. 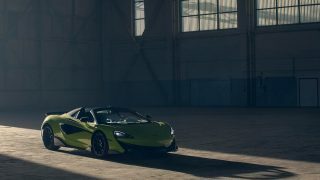 McLaren will even allow you to remove the audio and climate control systems as an option, in case you feel the weight saving initiatives aren’t extreme enough. 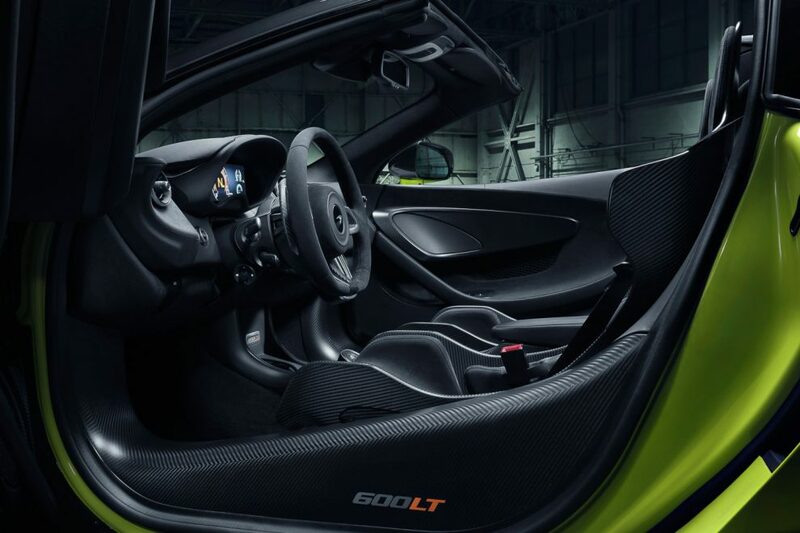 McLaren Automotive revived the legendary Longtail name in 2015 when they launched the 675LT Coupé. 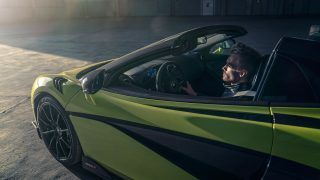 Subsequently McLaren introduced the 675LT Spider where all 500 units made were sold out within two weeks. 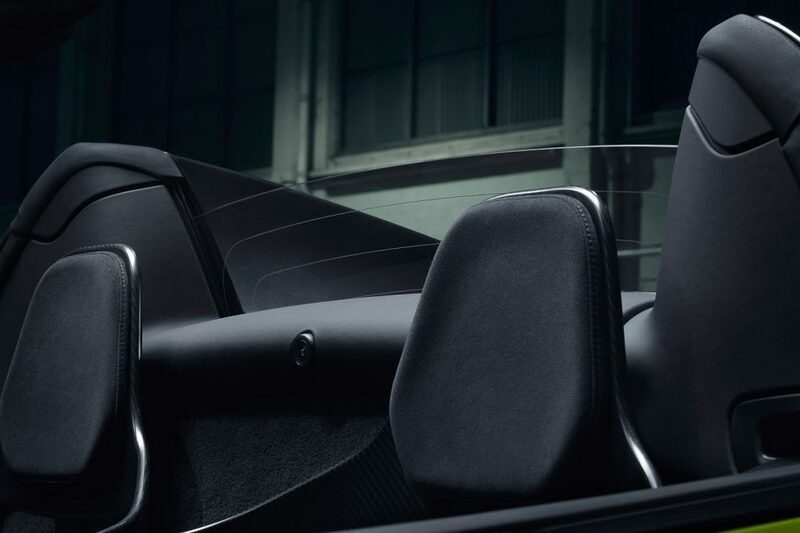 The new BMW M760Li xDrive will do 0 to 100 km/h in just 3.8 seconds!